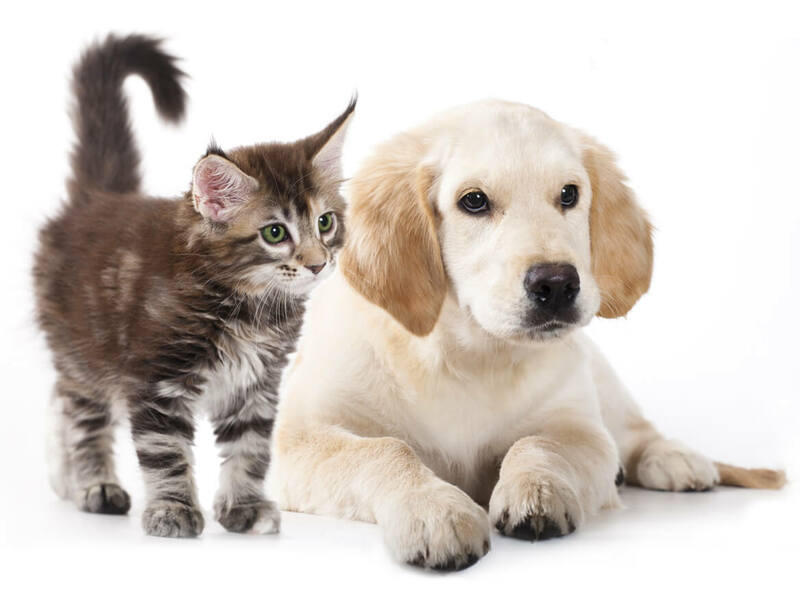 Manchester Veterinary Specialists is a companion animal orthopaedic referral centre conveniently located less than 2 miles from junction 14 of the M60. 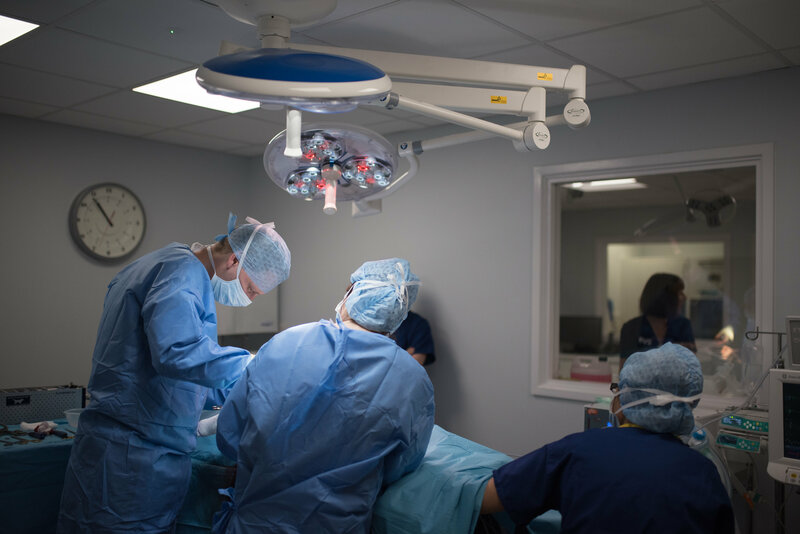 The hospital is led by orthopaedic surgeons Ben Keeley and Steve Bright, both of whom are European and RCVS Recognised Specialists in Small Animal Surgery. Refer a case Where are we? 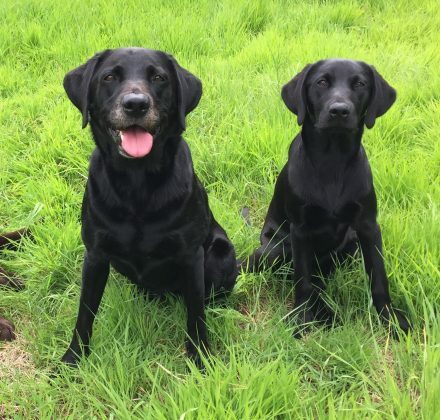 Ben and Steve have over 25 years of combined experience in the field of referral and Specialist level small animal surgery and have forged a strong professional relationship during the last 8 years working together. Together with the support of a compassionate, highly trained and vastly experienced team you can rest assured that when referred to MVS the pets under our care are in safe hands. Our clinic specialises in treating cats and dogs with diseases or injuries involving bones, joints and limbs. A patient’s wellbeing is our priority and at MVS we are committed to providing levels of care and expertise that are second to none. We pledge to provide the support and communication that you rightfully demand when electing to refer your clients, whilst aiming to achieve the best possible outcome for our mutual patients. MVS is situated in Worsley, adjacent to the Petmedics 24-hour emergency centre. 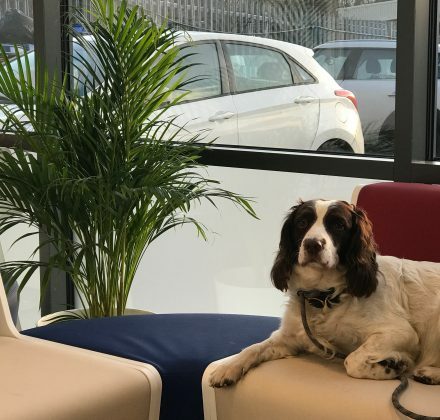 We are conveniently located within 2 miles from junction 14 of the M60 and with excellent motorway links it is possible for clients travelling from regional cities (Leeds, Liverpool, Lancaster, Stoke-on-Trent) to reach us in under an hour. This is a minimally invasive surgical technique which introduces a small camera on a rigid endoscopy into the joint. This technique can be used for diagnosis and treatment in numerous conditions. 1.9mm – 4.0mm scopes available to manage a wide range of patient sizes. 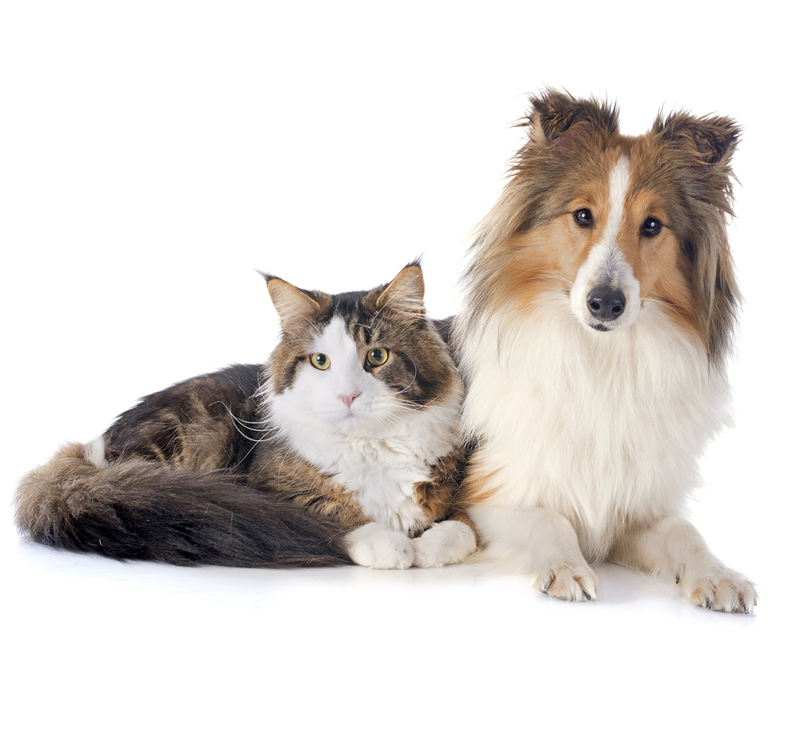 Luxation of the patella is common condition affecting the stifle of both cats and dogs, albeit more common in dogs. 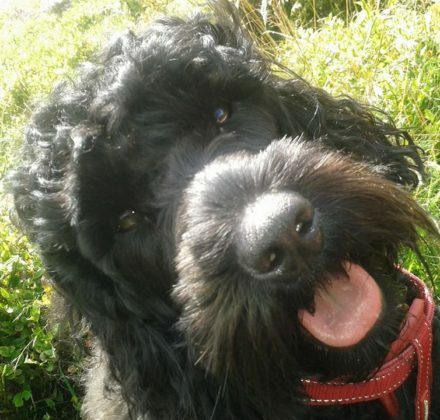 Many small breeds are affected including terriers and toy breeds, as well as large breeds such as Labradors and Akitas. Luxation can occur in a medial (inwards) or lateral (outwards) direction. Osteotomies can be necessary to correct underlying deformities in some patients. Computed tomography (CT) allows 3-dimensional radiographic imaging of complex fractures or limb deformities. Fluoroscopy is moving x-ray technology which can be used in theatre during a procedure to help achieve accurate implant positioning and fracture reduction through minimally invasive techniques. This procedure is used to treat severe and painful diseases of the hip in patients who do not respond well to medical treatment. This can be a life changing procedure, bringing comfort and improved mobility in most. Developments in implant technology now allows management of feline patients. A fracture is a break in the bone which can occur anywhere in the body from head to toe. These fractures can be simple or complex affecting any area of the bone. When rest and splinting are not appropriate, surgery is required which can lead to a more rapid and predictable recovery. Our aim is to return patients to normal or as near to normal function wherever possible. Our surgeons have vast experience of managing an array of cases. Internal and external fixation techniques are available. 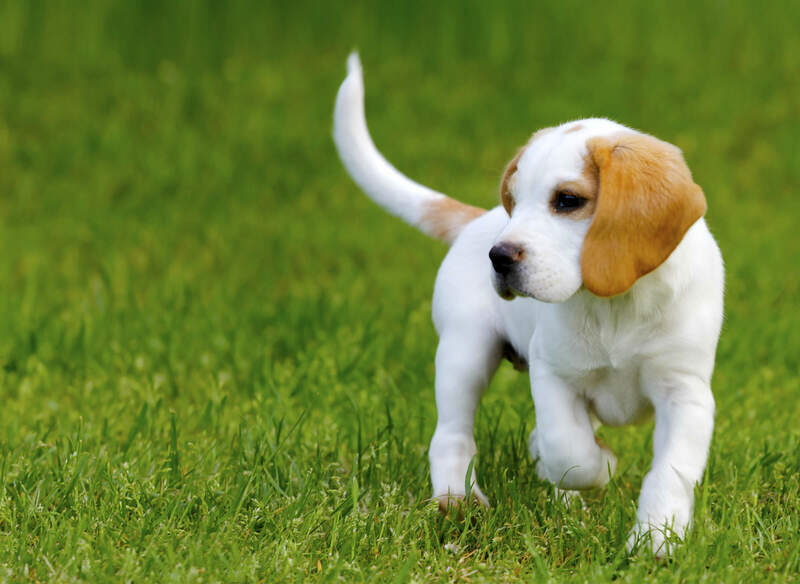 Disease of the cranial cruciate ligament is a common cause of lameness and the most frequent condition we treat at MVS. We expect the majority of our cases to have a very favourable outcome following surgical management of this debilitating condition. Ben and Steve have collectively managed over 1000 cases. Other techniques can be performed in appropriate cases. 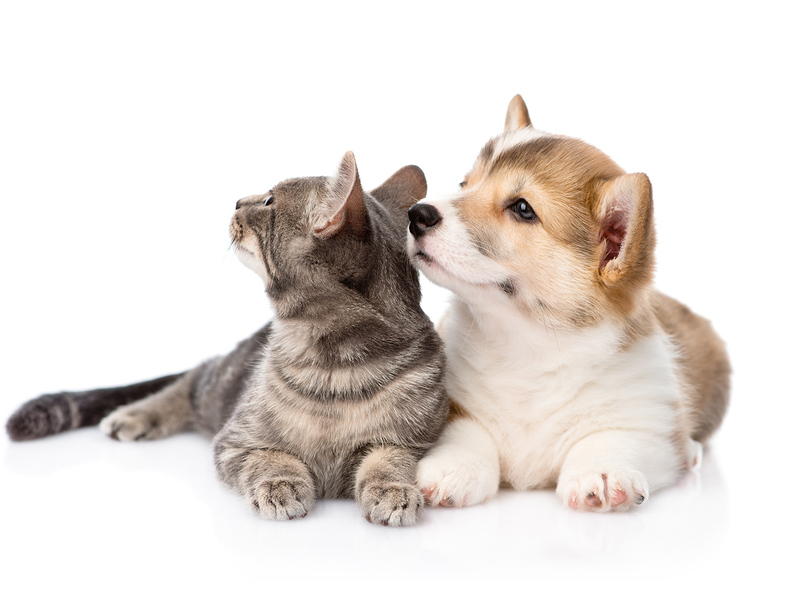 Our clinic is led by Diploma holding, recognised Specialists in Small Animal Surgery, allowing confidence that, when referral is required, our patients will be assisted by the most qualified person possible. Specialist status is the highest level of recognition of expertise that can be attained in clinical veterinary work. To achieve it an individual must complete several years of advanced training in their chosen area of speciality in addition to gaining a postgraduate qualification to least at Diploma level. Recognised Specialists must also make an active contribution to their speciality, have national and international acclaim and publish widely in their field. One of the hardest parts of being an owner is dealing with a pet when they become unwell. 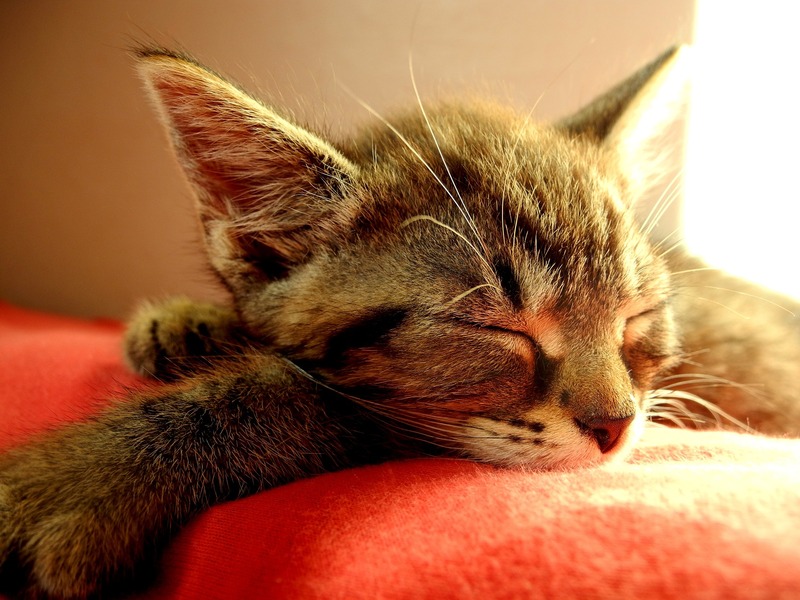 Your vet will be able to deal with many ailments but as there has been marked development in possible treatment options for pets there are some conditions that require specialist treatment. Like a GP doctor might refer you to a consultant, your pet may need help from a specialist. 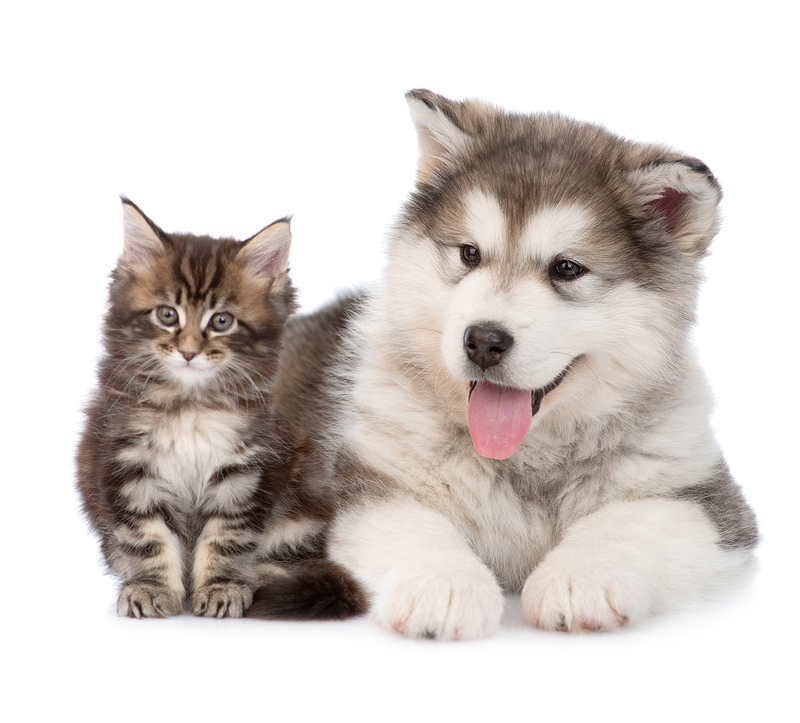 If your pet requires our help, your vet can arrange to refer you and your loved one to see a member of our team of Specialist surgeons. Find out here how some of the MVS patients have fared following their visit to our clinic. The clinic is conveniently located within easy reach of the M60, next door to the Petmedics 24-hour emergency centre.